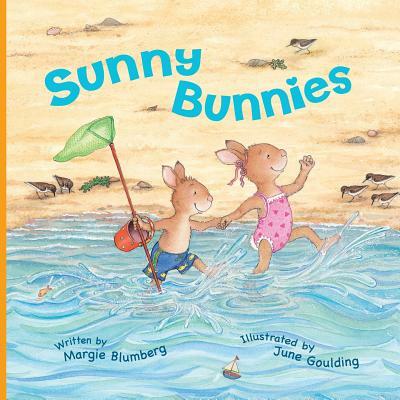 Summer's here and these two sunny bunnies can't wait to dig their toes into the sandiest spot in Carrot Cake Park - Piper Beach. There, Millie will show her little brother Jimmy how to build a castle, fly a kite and, of course, jump the waves This endearing rhyming tale with its cheerful illustrations captures their day perfectly, from the moment they fling their flip-flops until, home again, they say good night . . . almost.